Daisy Conroy, a discovery of a family. Plot maps and database of interments. We completed our Fall / Winter project of transcribing the cemetery. Information is available by clicking here. This is an ongoing project headed by Sandra Theilman. 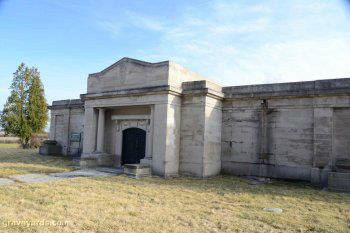 Visit her site at www.beechermausoleum.org for full details of progress and volunteer info. Contact us if you have would like to volunteer or have any questions. Would you be interested in volunteering?